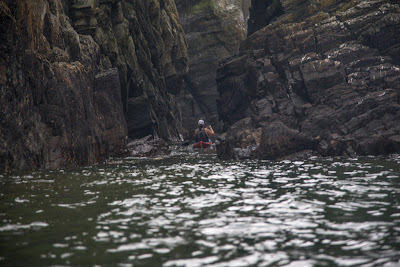 No hippopotomi but plenty tight places on the Solway. 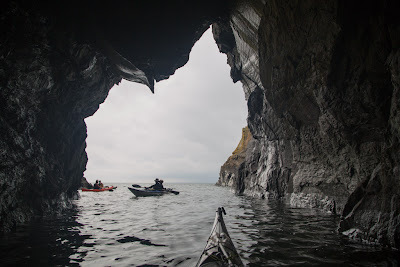 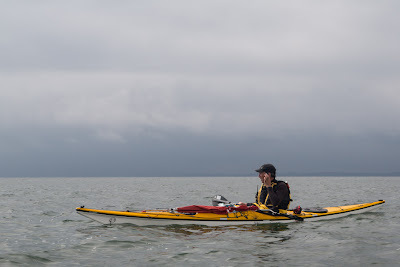 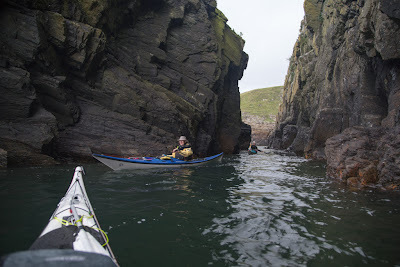 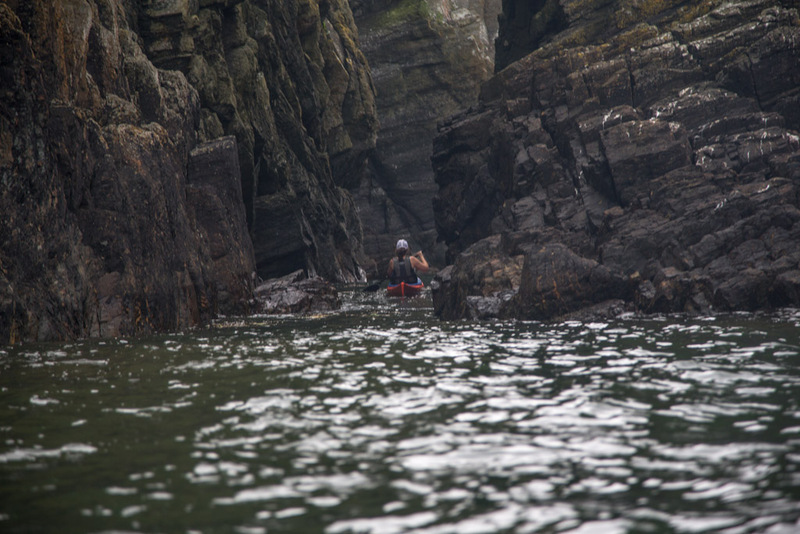 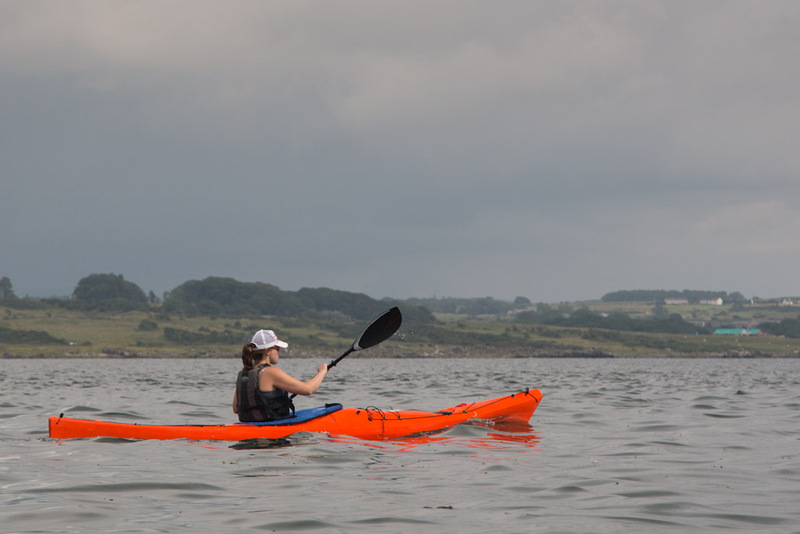 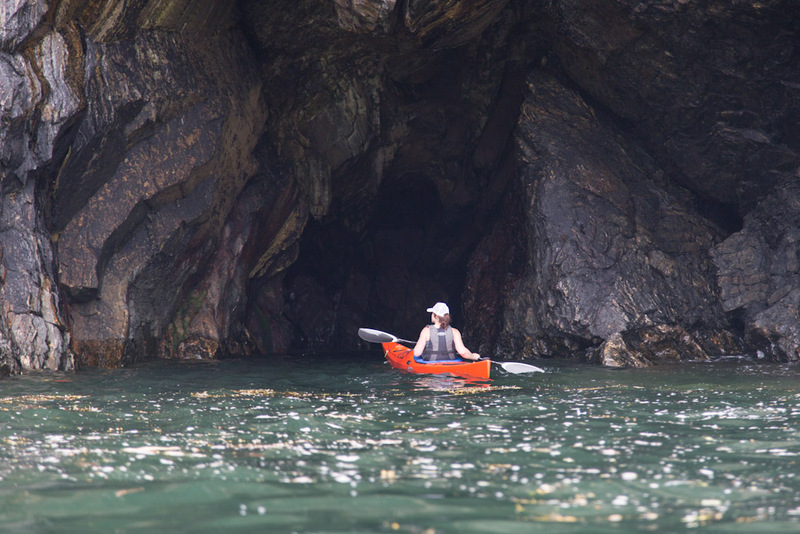 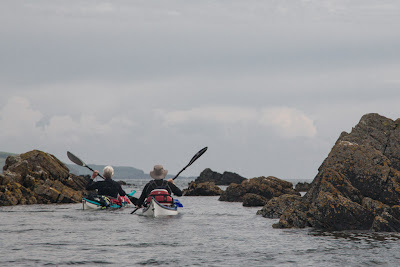 I had not been able to paddle much due to running into some painful problems with my knees and hips, so it was with real pleasure that I joined the others as we set off from Barlocco Isle along the Solway coast in an easterly direction. 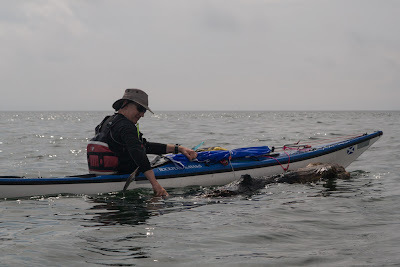 ...and investigation proved it was an old log. ...this part of the magnificent Solway coast.